In case you haven’t been paying attention to the world around you, pesticides are simply everywhere and in everything. Pesticides have found their way in our bodies through simple, everyday things, from our food to our water, our air, and our homes. You can buy organic, you can grow your own food, and you can use a water filtration system in your house, but you still cannot escape the damaging effects of pesticides. These chemicals accumulate in the body which typically stores them in your body fat. They tend to be resistant to breaking down in water and this makes them very difficult for your body to remove. 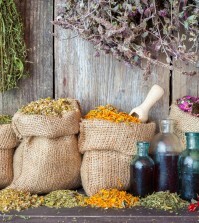 There are many ways you can assist your body in removing these dangerous chemicals, however. 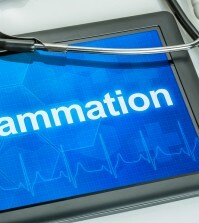 Should these toxins reach your cells, they disrupt their very function. One pesticide, Chlorpyrifos, causes an overstimulation of your nervous system, which can cause health issues such as dizziness, confusion, nausea, tremors, and difficulty breathing. The best way to protect yourself from these chemicals is to avoid them as much as possible. However, to avoid an accumulation of these toxins in your body, take a look at the following easy ways you can do daily to assist your body in removing toxins and pesticides. In order to stay healthy, keeping your gut flora in optimal condition is one of the best things you can. Eating fermented foods is a great way to repopulate the good bacteria in your digestive system. Kimchi is a one of the more popular fermented foods that will go a long way towards reestablishing your gut health. This is a traditional dish from Korea that is made from fermented veggies and spices such as garlic, chili peppers, and scallions. 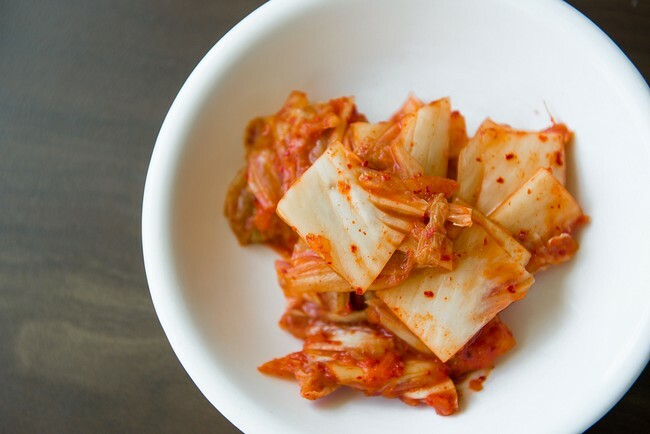 Kimchi is rich in vitamins A and C, and is loaded with very beneficial bacteria called lactobacilli. One study found that eating kimchi caused the insecticide chlorpyrifos to break down and degrade rapidly. After 9 days, this dangerous insecticide had completely degraded to a harmless agent.